2019 Pool Sessions at Laurentian University will provide opportunities to learn new skills or practice; rolling, bracing, T-rescues, basic strokes, or even try the fun sport of Kayak Polo! 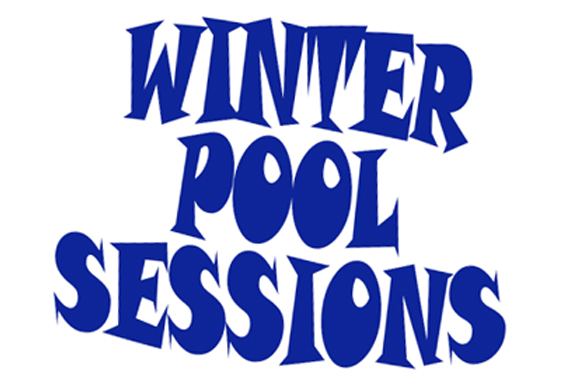 The pool sessions are a great way to stay on the water all year round. 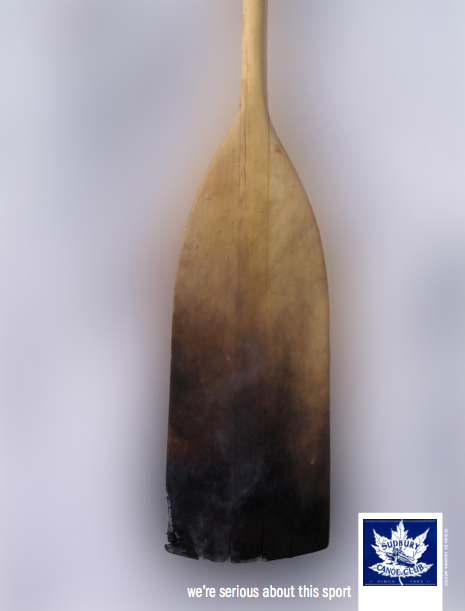 Inquire about bringing your own boat.